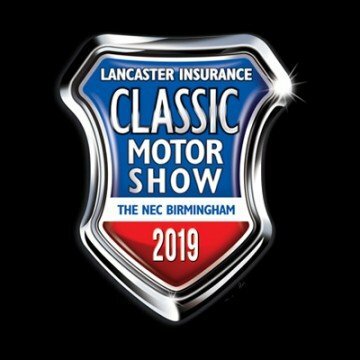 Since it first aired in 2003, the Wheeler Dealers have restored 135 cars and created a global following as they strive to find fantastic cars that can undergo a cost effective restoration and sold for a profit. Wheeler Dealers is Discovery Channel’s flagship show and is aired all over the world on channels such as Velocity and Quest. 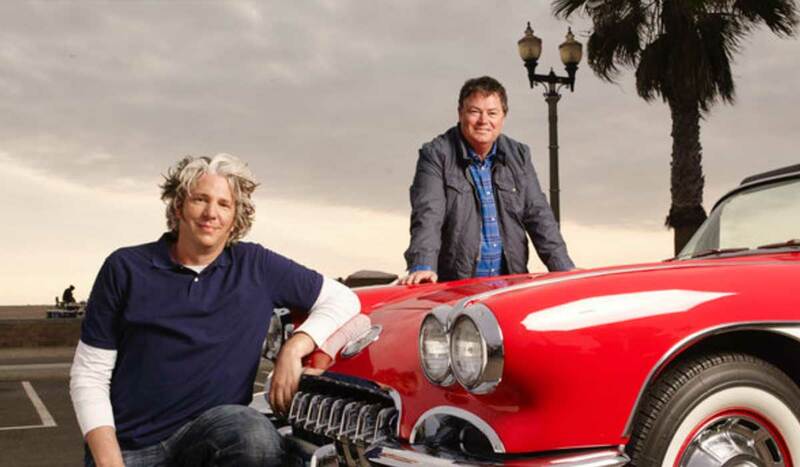 Series 5 was renamed to Wheeler Dealers: On the Road; in this series host Mike Brewer and mechanic Edd China expanded their car search by heading out into Europe hoping to find classic cars to buy and restore. 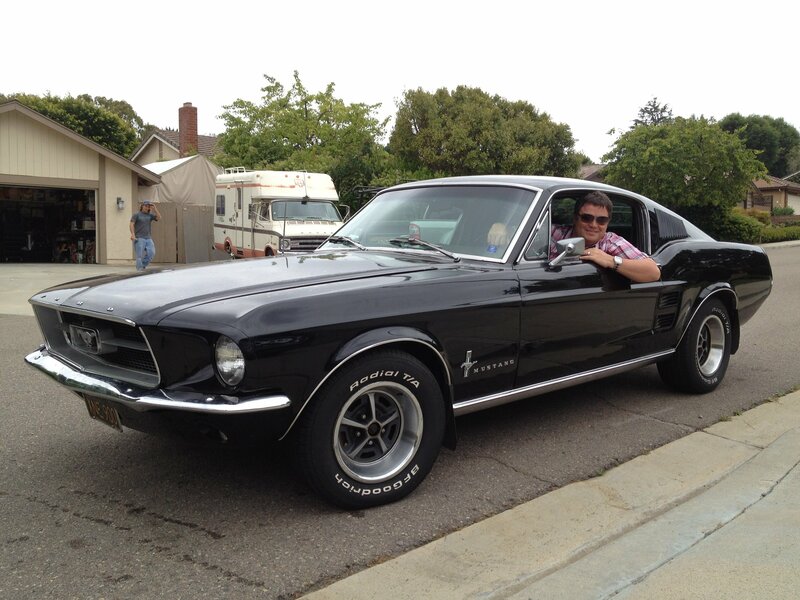 Beginning with part two of Series 8, Mike further expanded their horizon by touring the United States. This was followed with other specials including the 100th car episode, which saw Mike and Edd restore a veteran car to us in the UK’s famous London to Brighton Run. Such is the demand for more shows, Wheeler Dealers is now filmed in America in order to utilise more daylight hours for filming. 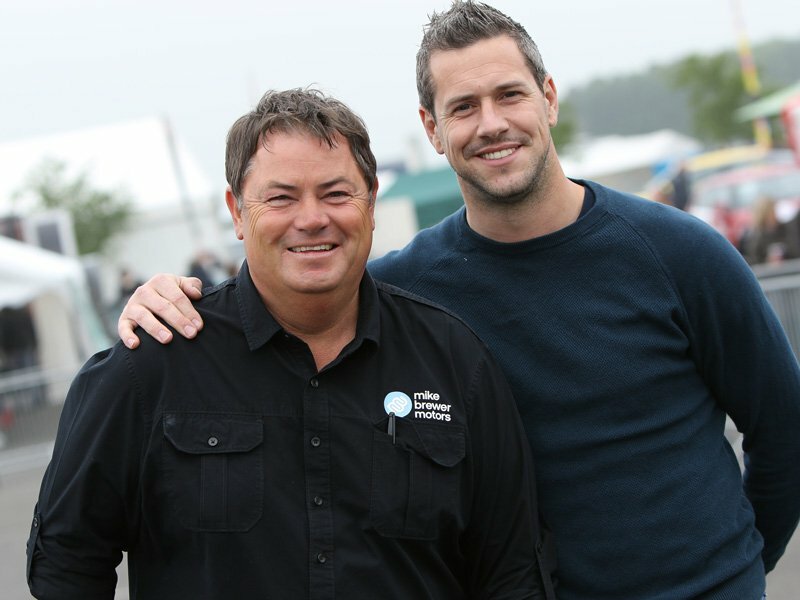 At the end of series 13, Edd announced he was leaving Wheeler Dealers and Ant Anstead was revealed as Mike’s new co-host and mechanic. The format is simple… Mike finds cars that have the potential to turn a profit but need some work doing to get them ready for sale. He brings them back to the workshop where Ant brings them back to their former glory. Mike has to go on the hunt to find spare parts or to have rare parts remanufactured, without breaking the bank with money spent on the repairs. It is then time to sell the vehicle on, hopefully making a profit on what has been spent to date. The cars are advertised through the Discovery Channel website and social media channels. Over the past 13 series, the Wheeler Dealers have fixed up a diverse mix of cars – from hot retro hatchbacks to American muscle, a Willy’s Jeep to a Amphicar, even a car from the turn of the century – they’ve all passed through the workshop and gone on to new owners. 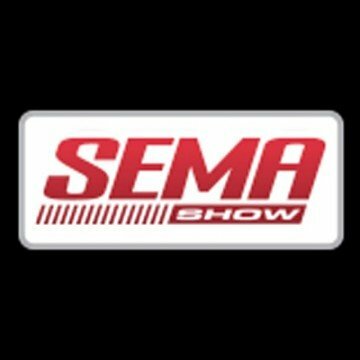 What cars will they do on the next series? 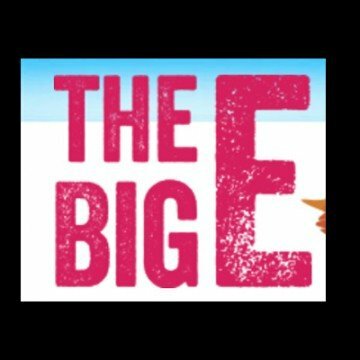 Tune in to find out.